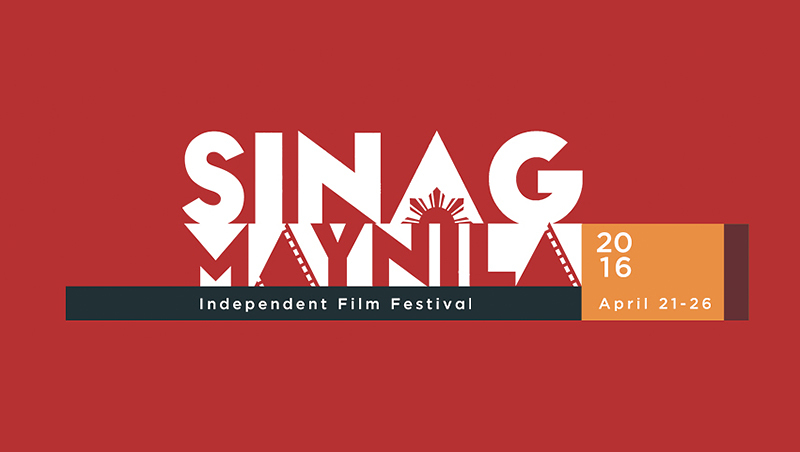 Out of supposedly 104 script entries submitted, only 5 finalists made it to the second annual Sinag Maynila Film Festival – a grant-giving indie fest which is a creation of Cannes Best Director Brillante Mendoza, in association with Solar Entertainment and SM Malls. Compared to last year’s edition, Mendoza said in a presscon held last week that the second outing will feature more diverse selections in terms of genre, while mostly retaining the focus on films with independent vision and social relevance. Sinag Maynila will officially commence on April 21, 2016 and will conclude on April 26, with venues from participating SM Cinemas (SM North EDSA • SM Megamall • SM Mall of Asia • SM Aura • SM Manila). 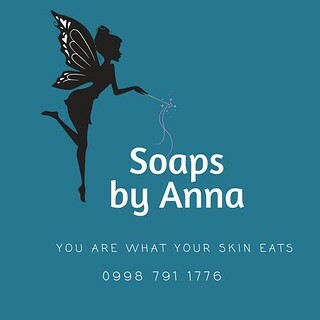 No tickets are being sold yet, but a Sinag Maynila ePlus Kit is currently being distributed for 699 pesos (which includes 5 individual film tickets, opening ceremony ticket, closing film ceremony ticket, Brillante Mendoza Film Appreciation ticket, and a movie access from the VOD website Blink). After failing to open and participate from last year’s inaugural fest because of censorship restraint, Joselito Altarejos’ TPO (Temporary Restraining Order) finishes in time as one of the finalists. And quite well after some controversies, Altarejos’ film on domestic violence will be shown amidst countless creative revisions and casting changes. Altarejos, who is mostly known and highly regarded for his LGBT films, told the press that his new feature project captures what he truly wants to be about on the subject – on his third attempt. TPO was shot using three creative approaches and three screenplay versions, before Altarejos finally settling to a more comprehensive auteur process, while using a more intimate cinematic shooting style. TPO is a complex psychological drama about a battered wife (Mara Lopez) whose abusive husband (Oliver Aquino) suddenly has the temerity to apply for sole child custody. TPO also features veteran actors such as Gawad Urian Best Supporting Actor Menggie Cobarrubias, Dexter Doria, Mycko Laurente, and Yayo Aguila. Adolf Alix’s MRS tells of the loneliness of an old woman who suddenly has to face living her remaining days alone when her housemaid decided to get married and relocate in the province. It is said to be a portrait of a woman who has to face the realities of life and death. MRS casts include acting stalwarts such as Elizabeth Oropesa, Lotlot De Leon, Rosanna Roces, Anita Linda, and Mark Herras. This is Alix's 28th feature length film. Mes De Guzman’s DYAMPER is about a group of young men who steal rice goods off moving cargo trucks that pass along the zigzag road of Dalton Pass (which connects farming provinces Nueva Vizcaya and Nueva Ecija). When one day the thieves accidentally found stashes of drugs, they have to face the direst consequences by taking in a more treacherous mission. Dyamper’s cast members include Carlo Aquino, Kristofer King, Alchris Galura, Tim Mabalot, Debbie Garcia, and Liza Diño-Seguerra. Gino M. Santos’ fifth film since debuting at Cinemalaya years ago is LILA, which is about a young woman (Janine Gutierrez) who finds a diary in a house she considers a refuge after running away from her own. Seemingly from a horror genre, the mysterious diary will bring her in to dark, eerie events. Lila also stars Enchong Dee, Sherry Lara, and Miggs Cuaderno. Speaking of “one-last crime assignment,” Ato Bautista’s EXPRESSWAY, quite reminiscent of Erik Matti’s OTJ, derives a more intimate character study and a spiritual quest of the subject about a hitman who takes on a trainee before finally retiring from his old profession. This action-packed indie feature is led by the very underrated Alvin Anson, and co-starring with Aljur Abrenica, RK Bagatsing, Kiko Matos, Inez Bernardo, Japo Parcero, Arpee Bautista, and actor-director Jim Libiran. Award winning filmmaker Lav Diaz will head the jury who will select the festival’s award winners. Last year’s Best Film is Law Fajardo’s OFW feature Imbisibol.